The average price of a resale home in Canada was $503,301 in June, having risen 11.2 per cent from that time last year, according to the Canadian Real Estate Association (CREA)’s latest data, released today. While it doesn’t take an economist to appreciate the magnitude of double-digit annual price gains, one number-cruncher recently got cheeky to make it especially obvious. Comparing the eye-popping 12-month home price appreciation — this works out to $50,619 as of June — with the average amount Canadians earn a year, BMO Chief Economist Douglas Porter lays out just how quickly prices are rising. “Average weekly earnings among all industries, including overtime, over the past year were $953.16. That translates into annual pay of $49,565,” writes Porter in a note, also published this morning. “In other words, for the typical Canadian, your home made more than you did last year,” says Porter, not done yet. “And that pile of bricks (or lumber, or plaster, or glass) just sat there, while you had to grind it out every weekday and maybe more,” Porter adds, crushingly. Of course, not all Canadian homes are veritable breadwinners, and CREA notes local market performances vary significantly. So while the benchmark price catapulted 32 per cent year-over-year to $917,800 in Greater Vancouver last month and soared 16 per cent to $647,600 in the GTA, it was a very different story in some markets with economies tied to the oil industry. 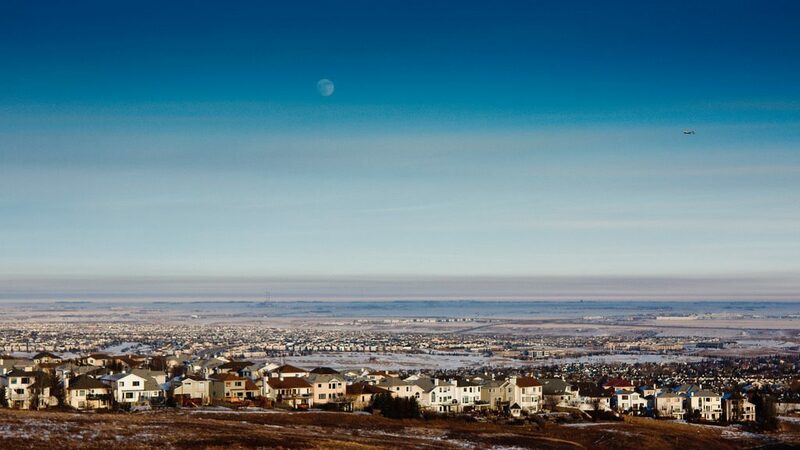 For example, Calgary’s benchmark price was $437,200 in June, plunging 4 per cent from a year ago, one of two of the 12 major markets CREA’s MLS Home Price Index tracks to see declines. The other was Saskatoon, where the benchmark price wilted to $309,000, down 1.4 per cent from June 2015. In all, the number of sales registered via multiple listing service (MLS) systems across the country last month sagged 0.9 per cent, compared to May, though activity tracked 5.2 per cent above year-ago levels, according to CREA. “As was the case in May, the monthly decline in national sales activity was led by the Lower Mainland of British Columbia and markets in or around the GTA,” says Gregory Klump, CREA’s chief economist, in a statement. “In keeping with the law of supply and demand, exceptionally low inventory combined with high demand continues to translate into strong price growth in these housing markets, where year-over-year price gains have been running in double-digit territory since late last year,” he continues.